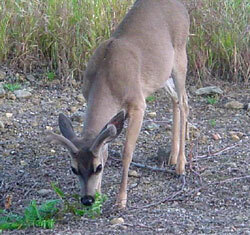 Even when Ron Lara of San Jose, California is not guiding for Western Wildlife Adventures in Nevada, he is still busy looking for bucks. 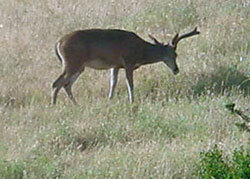 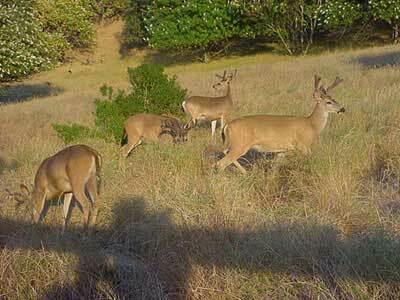 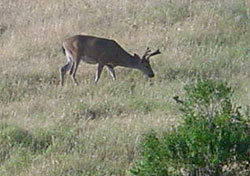 Ron sent us this series of blacktail buck photographs he took near the middle of San Jose. 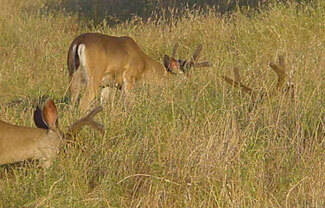 Ron tells us there are six bucks and he will be photographing them as their antlers grow. 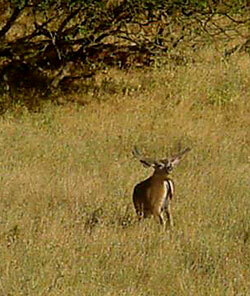 He took these photos during the months of April and May.